Under Construction. One of three NEW CONSTRUCTION town homes! Mitchell Elementary-Wilson Middle-Plant High School! Crisp white cabinetry, quartz countertops and gorgeous hardwood flooring throughout the first floor with touches of brushed nickel accessories! The hardwood continues up the stairs leading to the bedrooms that are filled with lots of light! 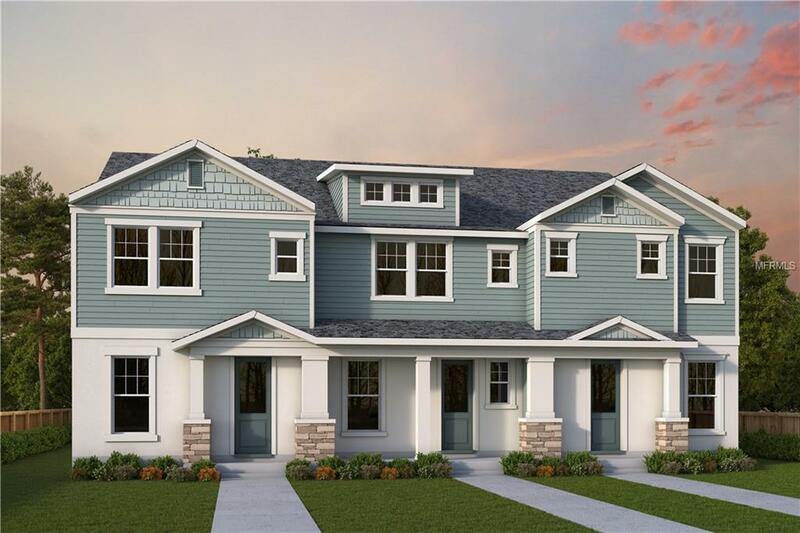 What a great opportunity to be in a new construction home in the low $400s with no HOA fees and a fenced in private back yard and covered lanai! As you enter the home, you will see an enclosed study with french doors and perfect for a home office! The great room feel of this home allows for amazing family dinners or a get together with friends! Upstairs is an open loft space/flex room, great for a second living room or game room! The master bedroom is oversized and has a spacious walk in closet! The second and third bedrooms and bathroom are on the other end of the home allowing for additional privacy. We have designed the laundry room upstairs with the bedrooms to make doing laundry much more convenient and easier. This Central Living home is conveniently located near the shops and restaurants of SoHo, Hyde Park Village and easy access to Kennedy, Downtown and I -275 and the Crosstown. Must come and see!